According to a number of reddit users and a tweet we have received, T-Mobile appears to be testing RCS (Rich Communication Services) inside of the Google Messenger app with those who signed up with DIGITS. Announced back in early December, DIGITS is T-Mobile’s answer to AT&T’s NumberSync which allows users to utilize a single phone number across multiple devices. 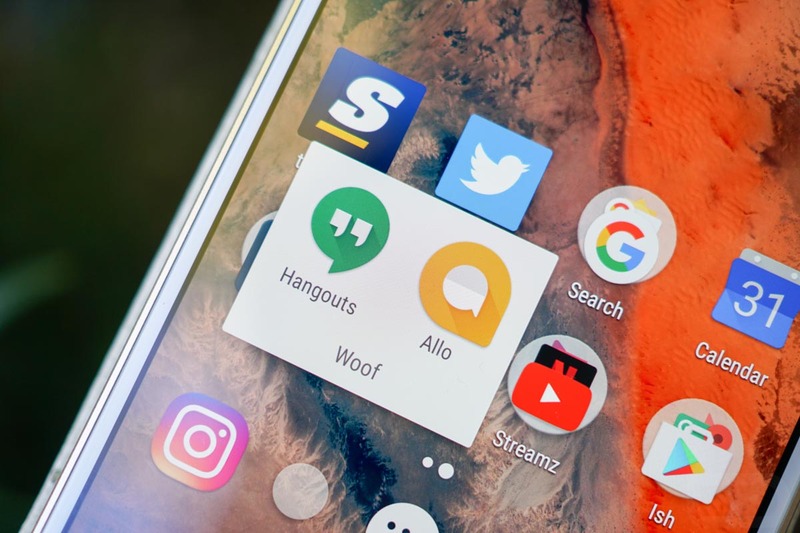 To sum up the latest development, though, a small number of folks who enrolled in that service are seeing a RCS option pop up in Google’s Messenger app. RCS brings quite a few features that go beyond your standard SMS experience, and when enabled, users can utilize read receipts, typing indicators, plus enhanced media (pictures, videos, etc.) sharing. However, T-Mobile already offers a feature called Advanced Messaging that is built on the RCS standards, so it’s not as if T-Mobile customers don’t have access to something that offers this. Currently, Google has Sprint and Rogers enrolled to use Messenger for RCS messaging. The testing going on could be a sign that T-Mobile may soon join the ranks. If you are on T-Mobile and are using DIGITS, check to see if the RCS option is available for you in the Google Messenger application. Update: Thanks to additional digging done by 9 to 5 Google, it appears that this “testing” was nothing more than a bit of hypebeasting by users on reddit. Currently, it doesn’t appear that T-Mobile is working to enable RCS inside of Google Messenger and is sticking to Advanced Messaging for the time being. If any of this changes, we’ll let you know.